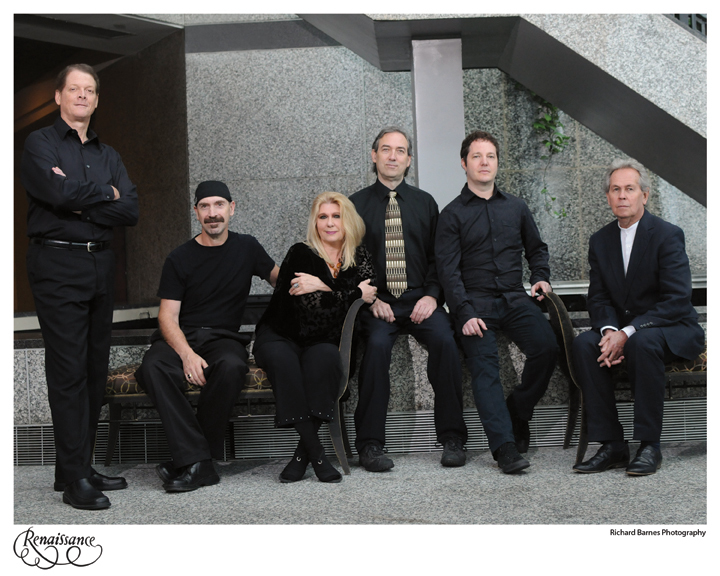 Annie Haslam, the lead singer of renowned progressive rock pioneers Renaissance, has been diagnosed with a serious vertebral compression fracture and is required to wear a Jewett Back Brace for two to three months. Her doctors have prescribed a minimum two to three week abstention from all travel. As a result, Renaissance will be forced to postpone the first nine dates of the first leg of their upcoming 2012-2013 Concert Tour. Ms. Haslam’s specialist has advised that she may begin performing live again starting with the group’s scheduled Friday, October 19th performance at the Ridgefield Playhouse in Ridgefield,CT. The group plans on rescheduling the cancelled shows and adding more dates in 2013. Posted September 28th, 2012 in Frontpage, News, Newsfeed, Tour.